Meet Chef Steven, the Café at The Plaza’s new Executive Chef! Steven is a self-taught kitchen guru with a love for his family and a good corned beef hash. 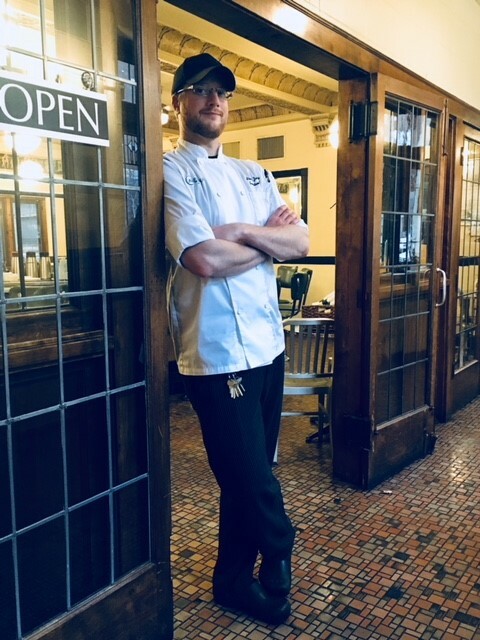 He started working his magic in the Café kitchen this past August, and we couldn’t be more excited to see what adventurous twists he will add to the menu. This past month, we got an opportunity to sit down with Chef and do a quick Q&A about his experiences and new position! Check it out. Q: What is your first cooking memory? A: In 2nd grade my teacher Mrs. Anderson had the class demonstrate something. I chose to show the class how to properly fry an egg. Q: Who inspires you in the food world? A: Many chefs, but Thomas Keller and Emeril Lagasse lead the way. Q: Who inspires you personally? Q: What is the most essential item in your kitchen? A: A well-seasoned, cast Iron skillet. Q: What is your greatest kitchen disaster? Q: If you’re not eating at the Café, where are you eating? A: La Marenda is always a good idea. 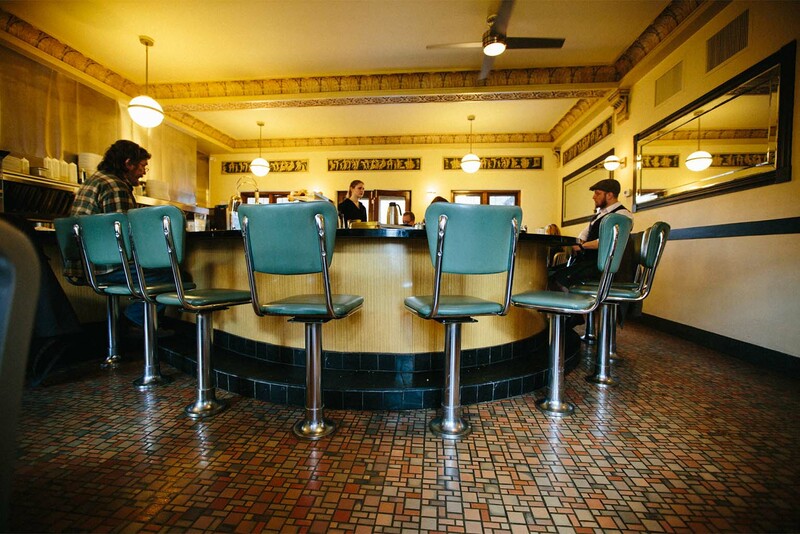 Q: What is one item you would love to add to Café at The Plaza’s menu? Q: It’s your last day on earth, where are you eating? What are you eating? A: New Orleans, a Shrimp Po Boy and a giant bowl of jambalaya. Q: What is your greatest professional accomplishment thus far? A: Becoming an Executive Chef. Next time you’re in the Café, stop in and say hello to Chef Steven! Just don’t mention the Salsa Tuna.